Bringing life and movement to tired and stressed muscles. At a young age, I would massage my mother's back. She encouraged me to enroll in massage school. The first day of class, during a hands on session, I was convinced this was the right path for me. It just clicked. Twenty years later, I'm still going strong and my passion for bodywork has intensified. 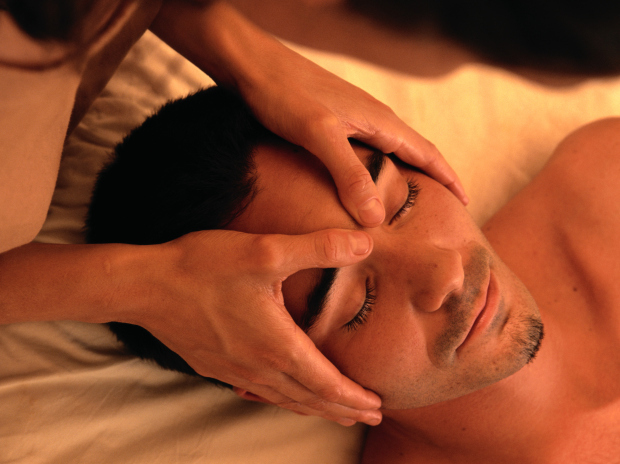 My initial schooling was at The Austin School of Massage Therapy in Austin, Texas. My education has continued with additional classes, including several in the John Barnes' Method of Myofascial Release. I am currently a Certified Massage Practicioner in the State of California. I create a session unique to each client's needs by combining Swedish, Deep Tissue, Cranial-Sacral and Myofascial Release Techniques. This helps to rejuvenate fatigued muscles to operate at an optimum level. Among the many benefits, massage increases circulation, movement and relaxation while reducing stress and pain levels. My private practice, Motion for Life Therapy is located in Brentwood, CA. I also work part-time for Active Physical Therapy and Associates in Tracy, CA. I am a full time minister/Bible educator. My hobbies include reading, sewing and baking. I enjoy spending time with my family and in the great outdoors.